Syncing data between iCloud and Android? Is it possible at all? Yes, it is. If you have SyncMate of course. Unfortunately, Apple doesn’t offer any tools for syncing data on Mac or in iCloud with Android devices directly. So updating contacts or calendar events between Apple devices and your Android phone or tablet can be a real hassle. SyncMate covers this gap and syncs data between your iCloud directly to Android, without necessity of transferring data to Google account. So, what is SyncMate and how it works? 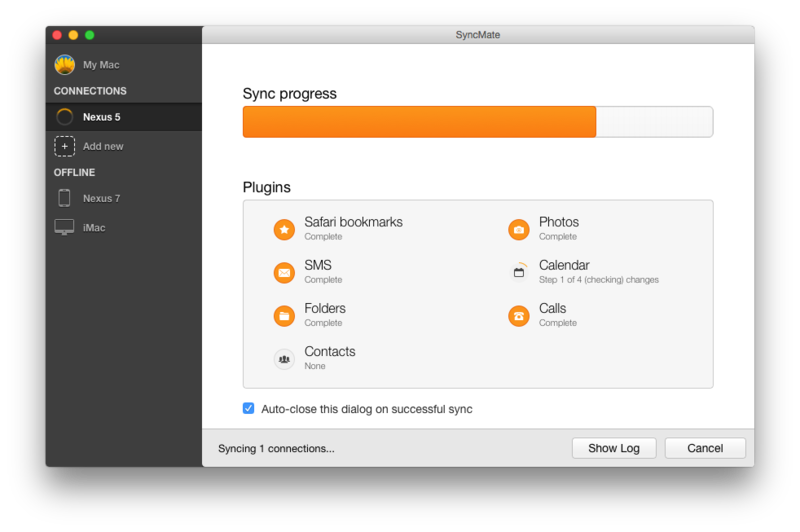 SyncMate is a sync tool for Mac that syncs data on Mac with numerous devices and online accounts. Android devices are among those supported. You can sync contacts and calendars between Android and iCloud for absolutely free, if you need to sync media or folders with files you’ll need to upgrade to Expert. The full list of sync options offered for Android devices can be found here. Below are simple steps that will guide you through calendar sync between iCloud and Android with SyncMate. Make sure automatic synchronization between iCloud and Mac is enabled. In such case all data from your iCloud account will be synced with your Mac and you will be able to sync iCloud calendars, contacts or any other files you want directly from Mac to Android. Download SyncMate and install it to your Mac. Once installed, launch SyncMate to display the main window. Click “Add new” in the left pane and choose Android device from the list of supported ones; connect it to your Mac. Press "+" button in the top panel and check the plugins list. Choose Calendars and specify sync parameters. 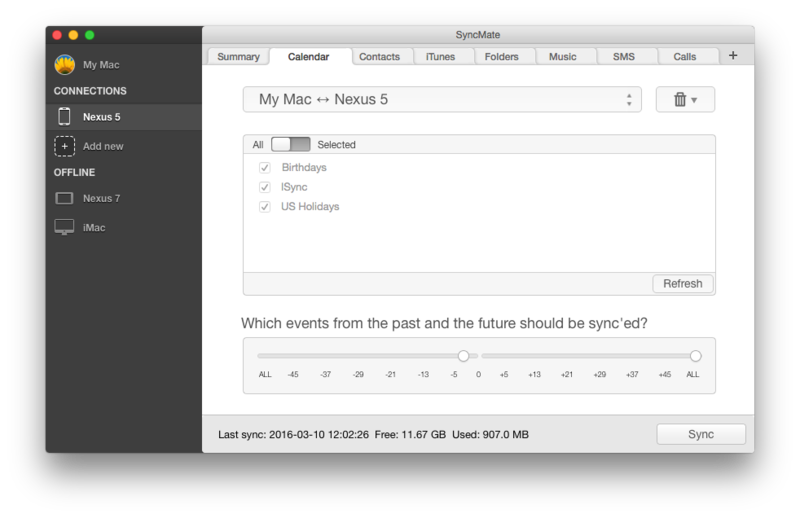 Once parameters are set, click “Sync” and SyncMate will update calendar events between your Mac and Android device. If you have any problems with establishing autosync between iCloud and Mac, you can either contact Apple support, or use SyncMate to sync data between iCloud and Mac. 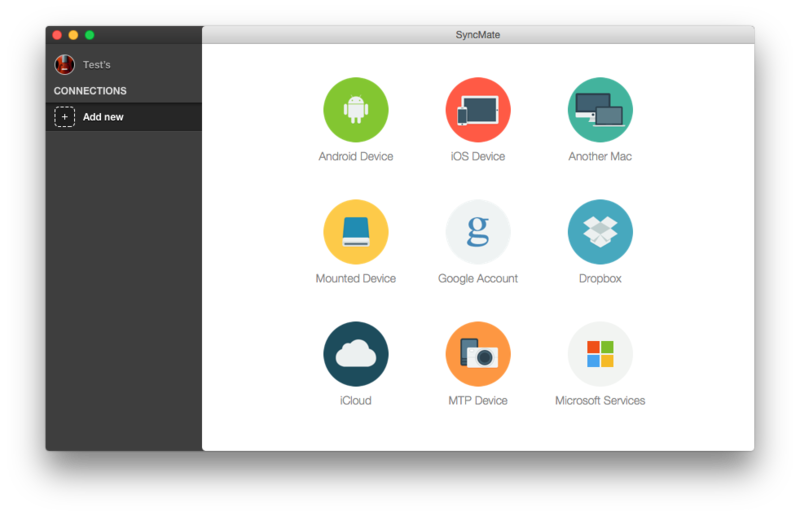 In addition to Android devices, SyncMate will sync your Mac with iOS devices, other Mac computers, online accounts and storages (iCloud, Google, Dropbox), Windows services (Outlook, Office 365 Home and Business editions). Find out more about supported devices/accounts and sync options for them here. SyncMate requires OS X 10.8.5 and is compatible with Android 4.x-9.x devices and iOS 5.x-11.x devices.